Radio Link - Export to.. 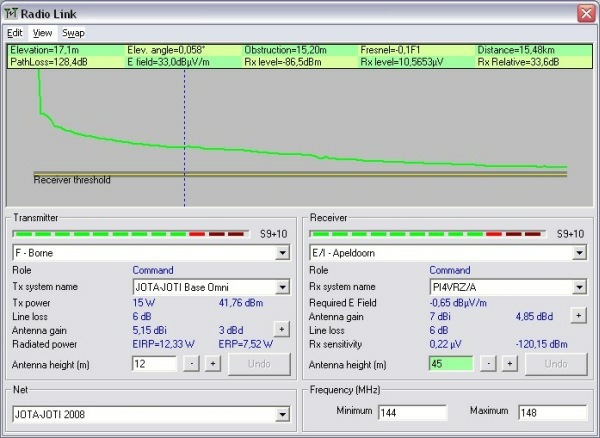 The range display shows the RSSI behaviour over the radio link from the Transmitter to the Receiver with respect to the Receiver sensitivity. Information about the Transmitter and Receiver planes are at 'Radio Link - Profile'.